Upcoming iPhone 8 won’t support 1-gigabit-per-second download speeds. 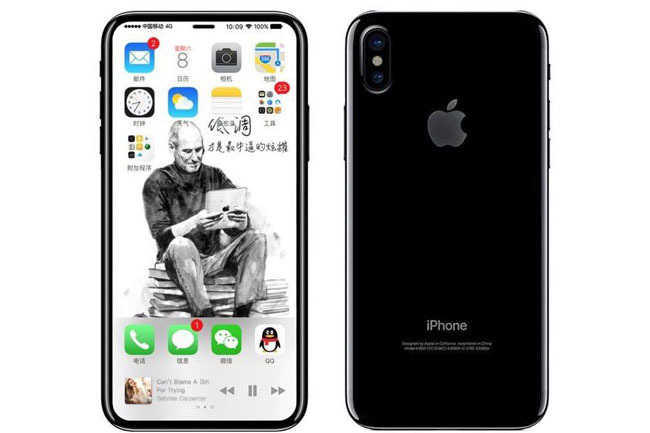 The report notes that Apple will again look to both Qualcomm and Intel to supply the cellular modems for the next-generation iPhone models, as it does for the current iPhone 7 series smartphones. While it’s true that other smartphone manufacturers will be able to boast of gigabit wireless capabilities in their phones and could even use it as a marketing weapon against Apple, I’m not convinced that this will have a significant negative impact on iPhone sales in the coming product cycle. I wouldn’t be surprised if Qualcomm stoked the flames behind the scenes as well. The iPhone 6 series smartphones — Apple’s most successful iPhones to date — lagged the competition in terms of cellular capabilities. The iPhone 6S and iPhone 6S Plus had modems that were capable of only 150-megabit-per-second download speeds, and those phones did very well in the marketplace against phones with modems that boasted 300-megabit speeds. Of course, higher peak download capabilities are marketable features, but compared to things such as the camera, industrial design, operating-system capabilities, and battery life, paper specifications about iPhone 8 Plus download speeds that typical customers on most networks are probably never going to see just aren’t that important.